Coming Soon: Our New Brentwood Thrift Store! Home/Latest News/Coming Soon: Our New Brentwood Thrift Store! The store is graciously accepting donations after January 22, 2018. Gently used items such as clothing, jewelry, furniture, housewares, wall hangings, and appliances are greatly appreciated. 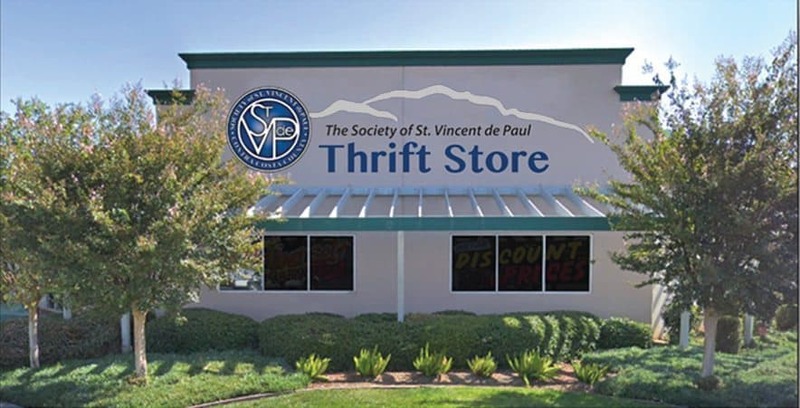 St. Vincent de Paul will even accept your old automobile whether it’s working or not. All donations are tax deductible. SVdP is also looking to fill paid or volunteers positions to help with store operations. Thrift store assistants are needed to provide general help with merchandising. Thrift store sorters are needed to provide assistance with receiving, sorting, and organizing donated clothing and household goods. 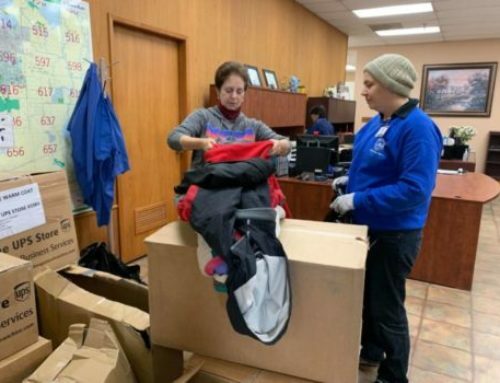 Volunteer management assistance is also needed to assist the store manager in improving store operations, increasing sales, and enhancing displays. 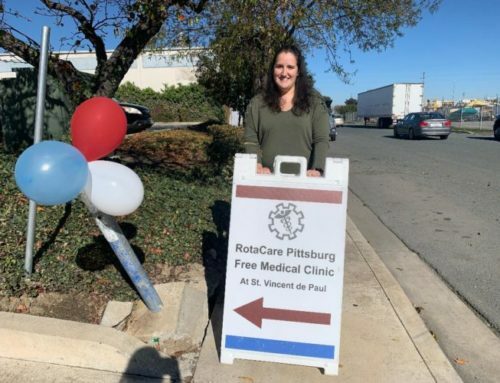 If you are interested in donating, applying, or volunteering, please call us at 925-439-5060. By Brit Hotaling|2018-01-09T23:46:31+00:00January 9th, 2018|Latest News|Comments Off on Coming Soon: Our New Brentwood Thrift Store! The WorkForce Development Program at St. Vincent de Paul is starting soon! How making little changes can have a big impact on your wallet, and the world. Our Thrift Stores Are Now Only a Click Away!